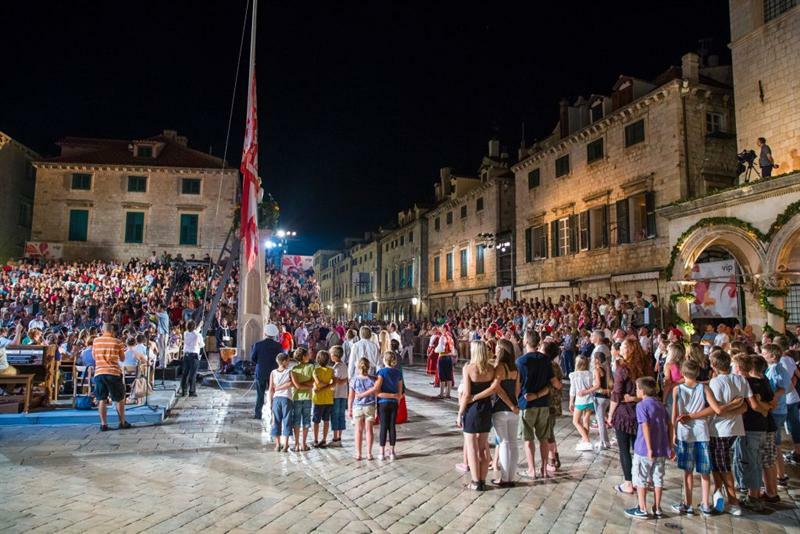 The annual Dubrovnik Summer Festival is held at various open-air locations in and around Old Town Dubrovnik, featuring performances of music, theatre and dance and other cultural events. 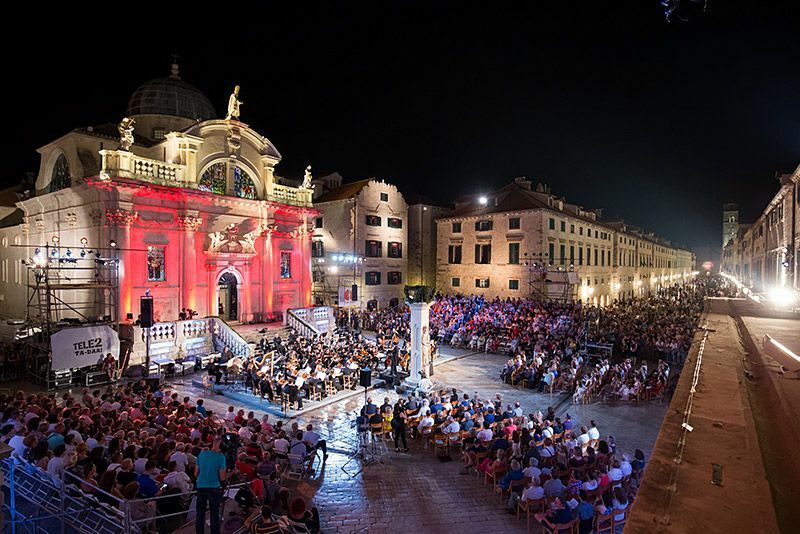 The programme of the 69 Dubrovnik Summer Festival, which traditionally takes place from 10 July to 25 August in around twenty site specific venues of Dubrovnik. Premiere plays include Miroslav Krleža's Michelangelo Buonarroti, a coproduction with the Ivan von Zajc Croatian National Theatre of Rijeka, directed by Sebastijan Horvat on the Island of Lokrum. The 69th Dubrovnik Summer Festival Theatre Programme also features international guest performances and Croatia's finest most recent productions. Ballet art lovers will have the opportunity to enjoy one of last year's most intriguing projects, Death and the Dervish, produced by the Ballet of the Croatian National Theatre of Split, choreographed by Igor Kirov after libretto by Saša Dimoski based on motifs of Meša Selimović's work of the same name, while the music was composed by Goran Bojčevski.